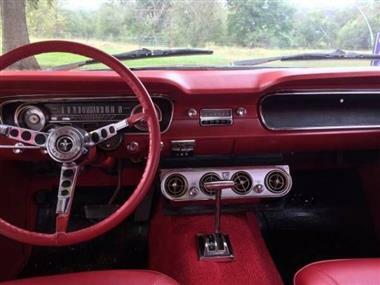 1964 Ford Mustang in Cadillac, MI for sale. Price Analysis: Good Deal, 38.0 % below market avg. What's this? 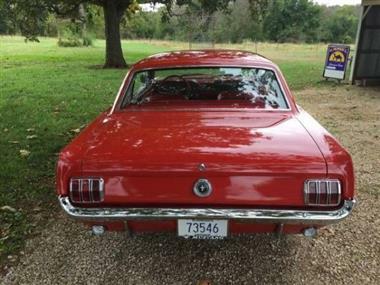 1964 1\/2 Ford Mustang Looks and drives great!! Call for details. 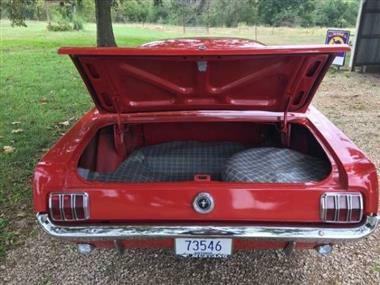 This vehicle is priced $14,002 less than the Average Market Price of $36,997 for a 1964 Ford Mustang. This is a Good Deal as it's priced 38.0 % below market avg. The Pie chart below shows the number of ads within different price ranges.